CD orders - GLOBAL MISSIONS INC. 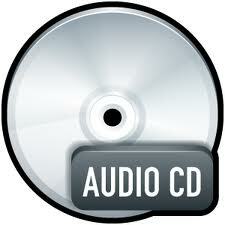 Audio CD (mp3 format) of all meetings. I would like to order a CD of the meetings. Please bill me.